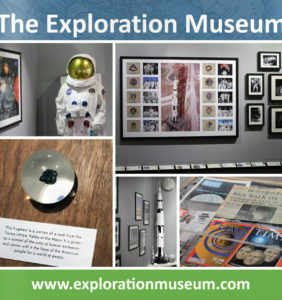 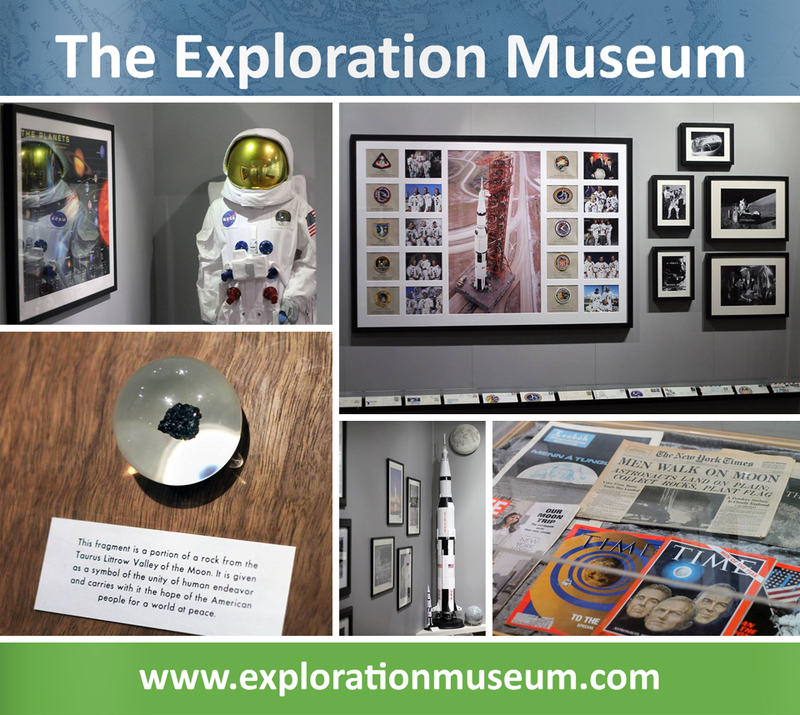 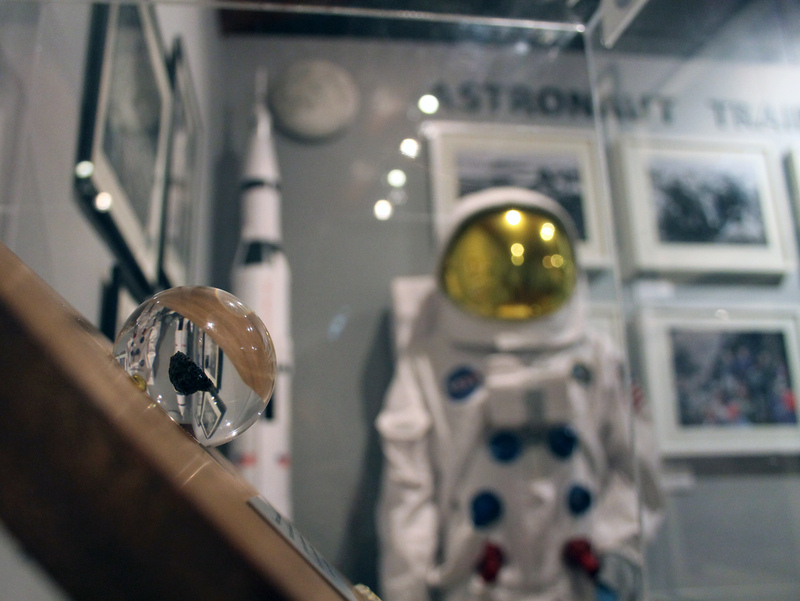 The Exploration Museum is dedicated to the history of human exploration, from the early explorers to the exploration of space.The main exhibition room features photographs and artifacts from the Apollo Astronaut. 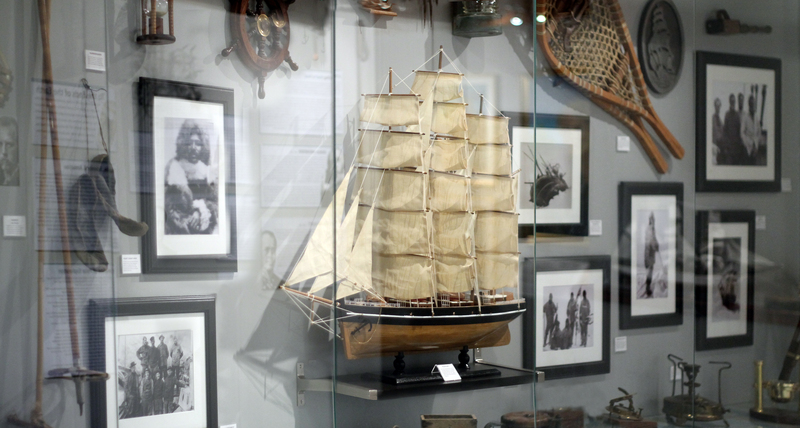 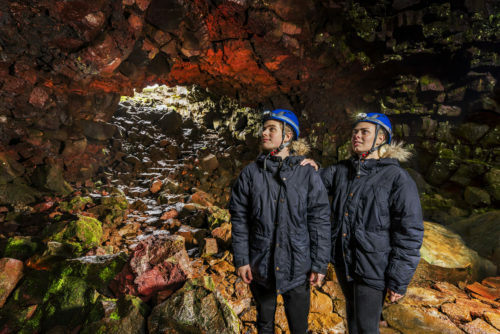 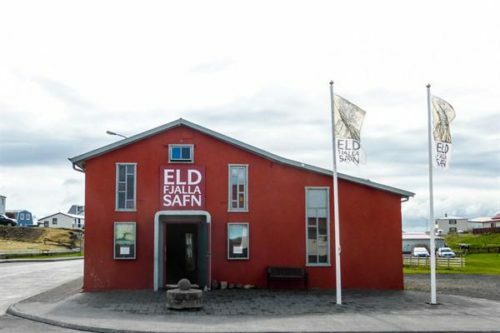 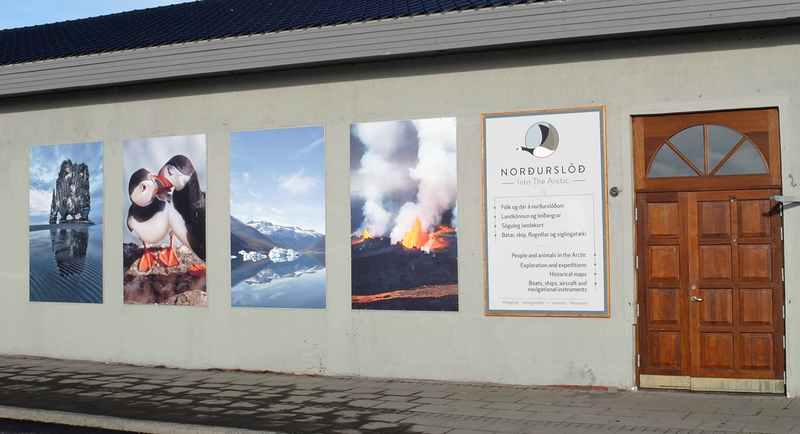 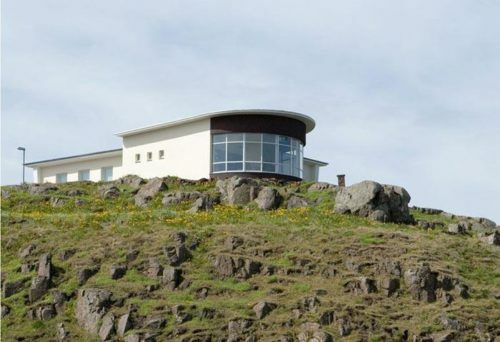 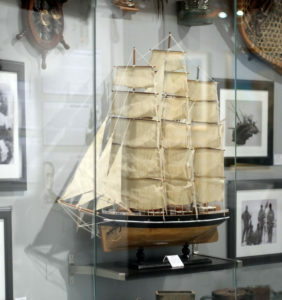 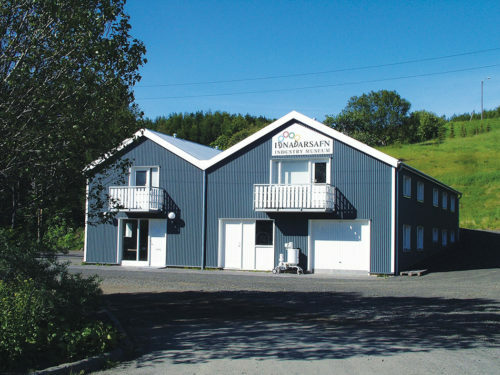 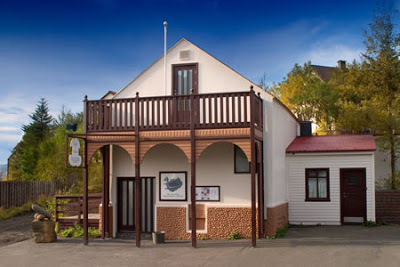 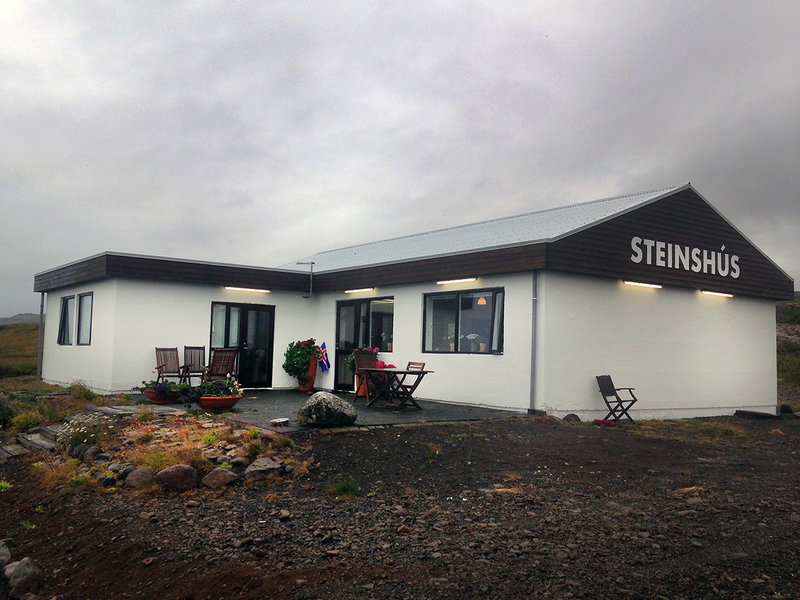 Other exhibition rooms feature the history of Viking Exploration, Arctic explorers and a timeline of exploration history.The museum is located in the center of Húsavík in North Iceland, thirty miles from the Arctic Circle. 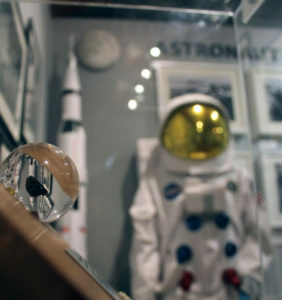 Outside the museum is a monument about the astronauts, unveiled in 2015 by Neil Armstrong’s sons and grandchildren.